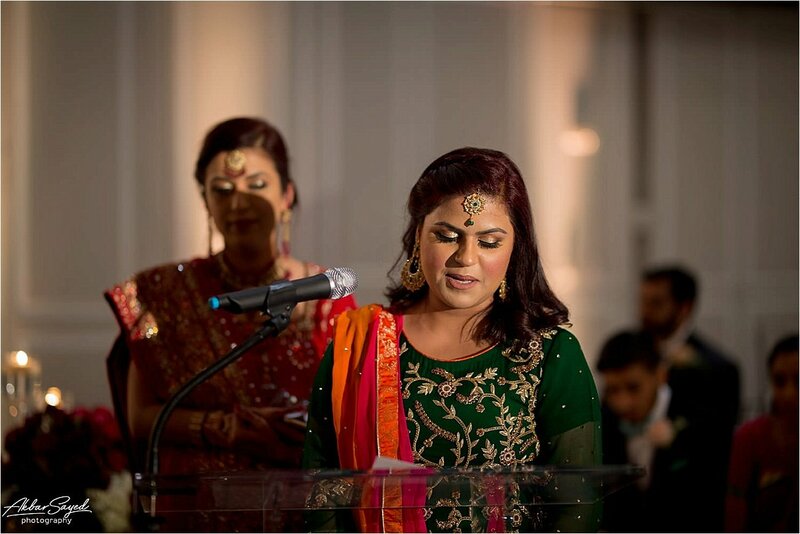 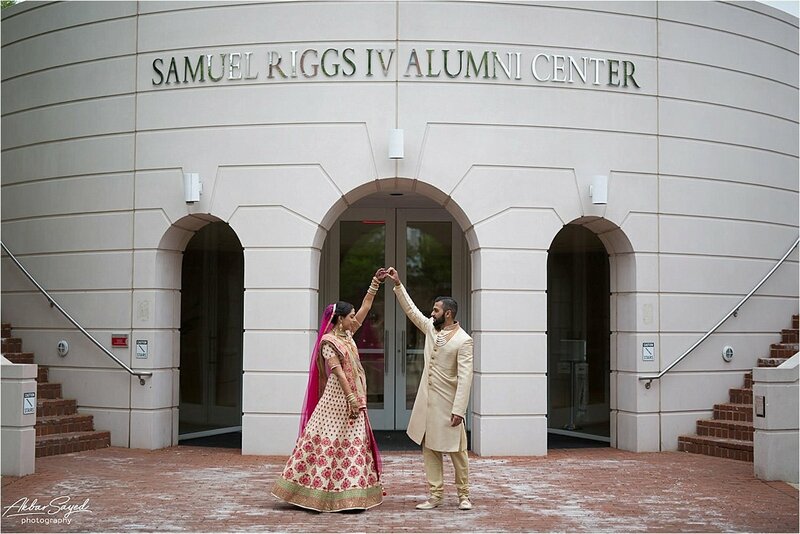 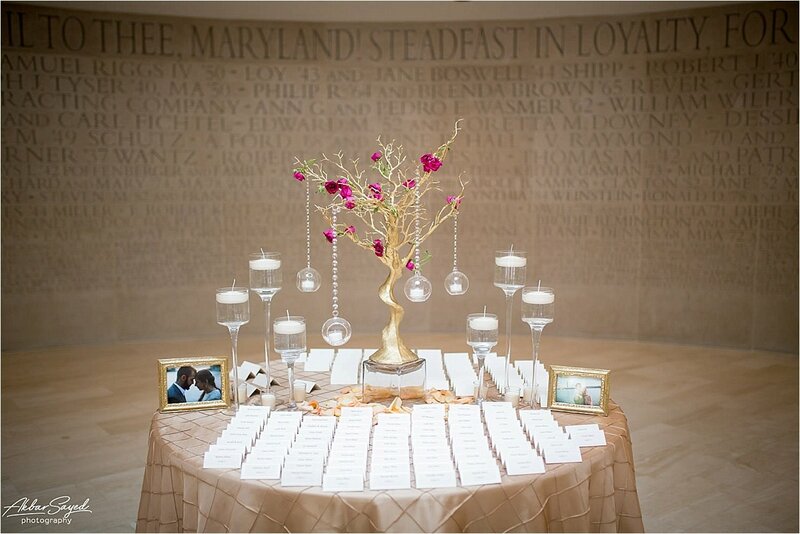 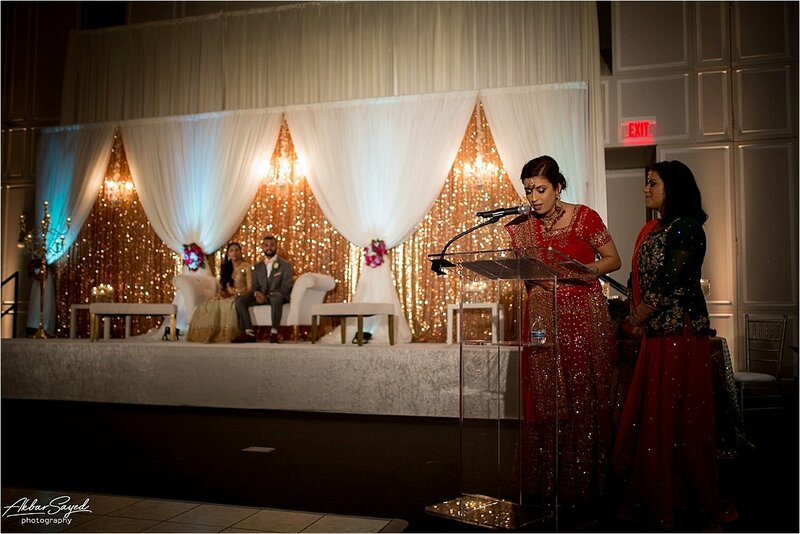 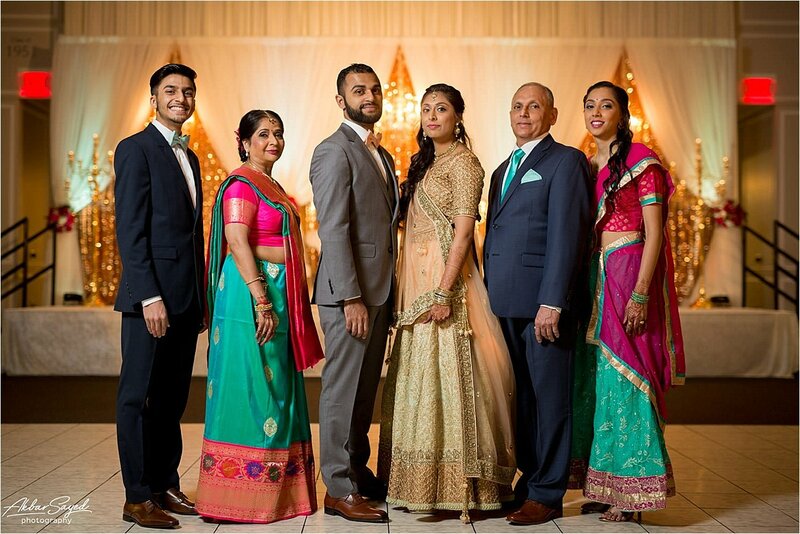 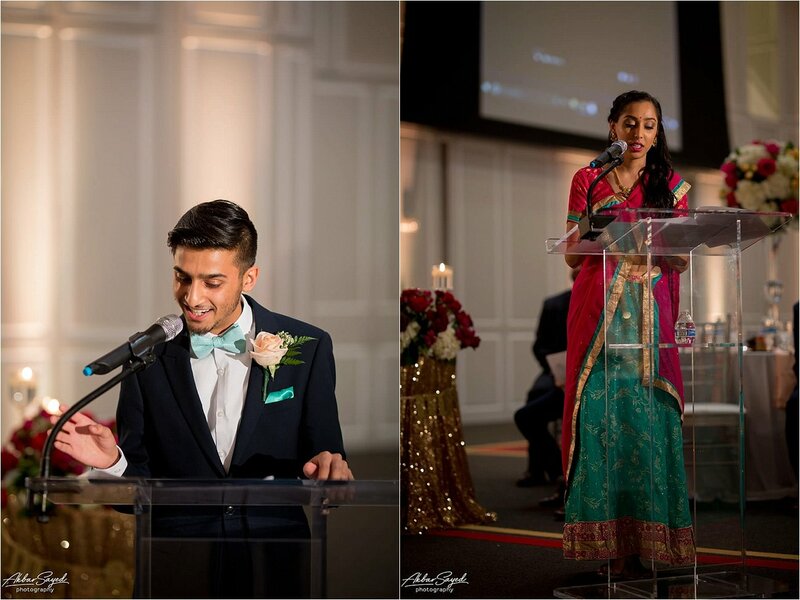 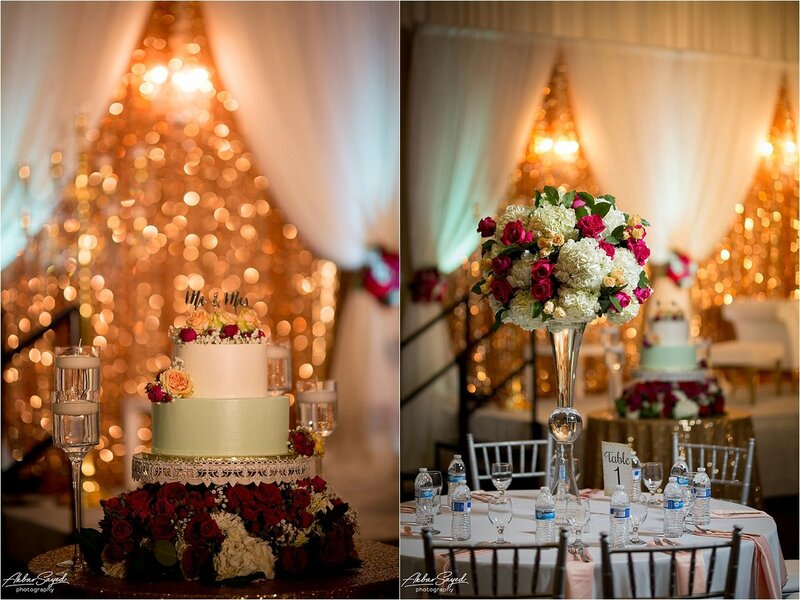 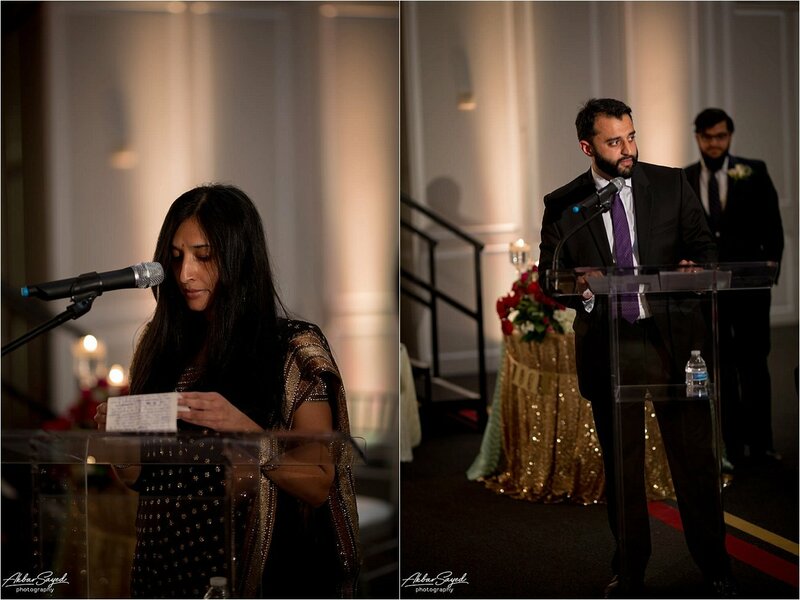 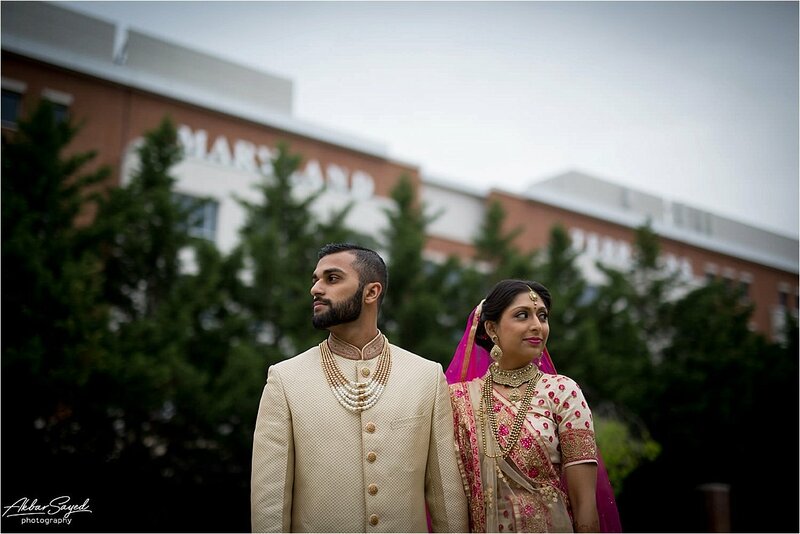 Reshma and Saad were married on April 15th, with a ceremony and reception at the Samuel Riggs Center. 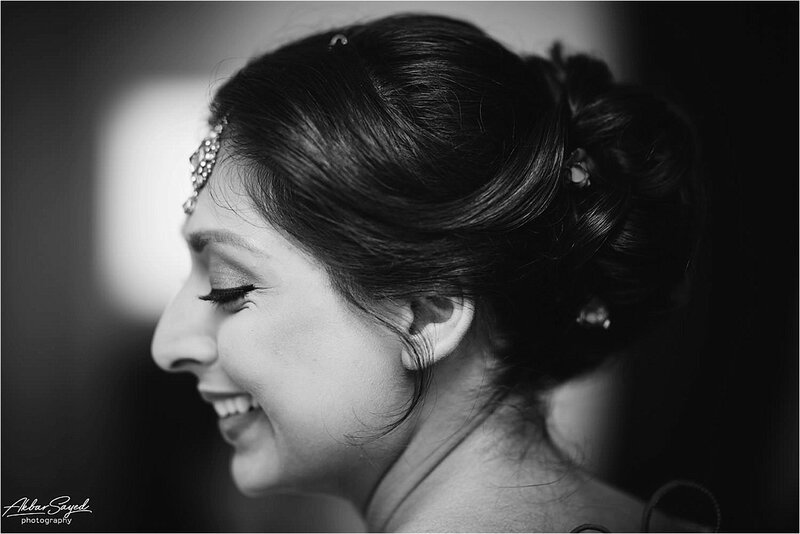 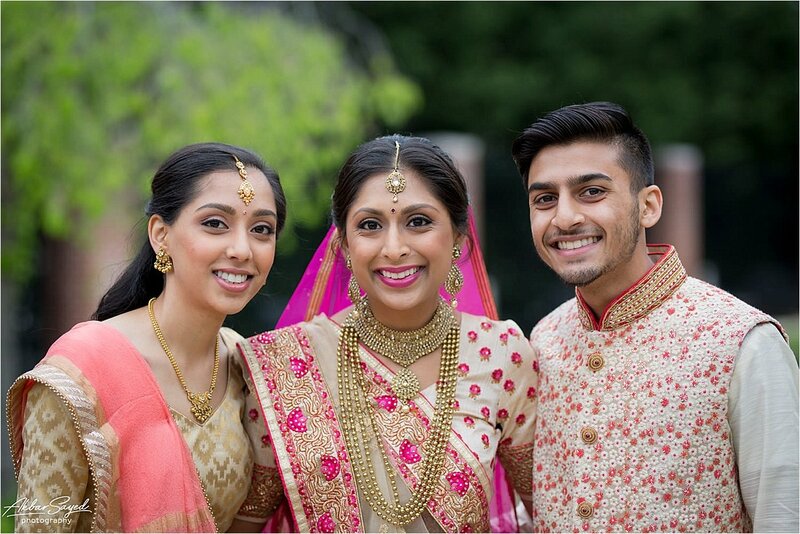 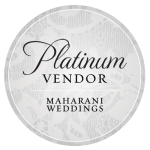 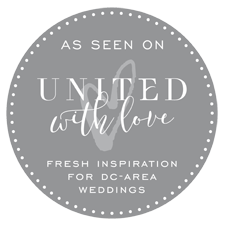 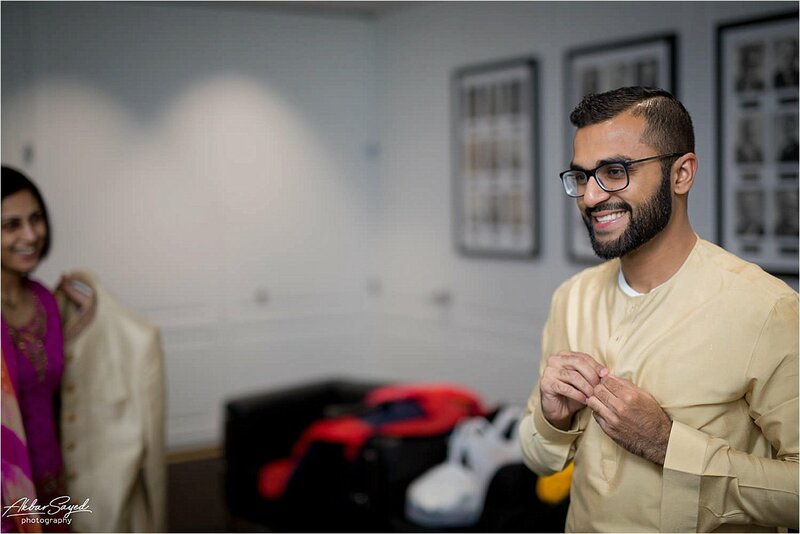 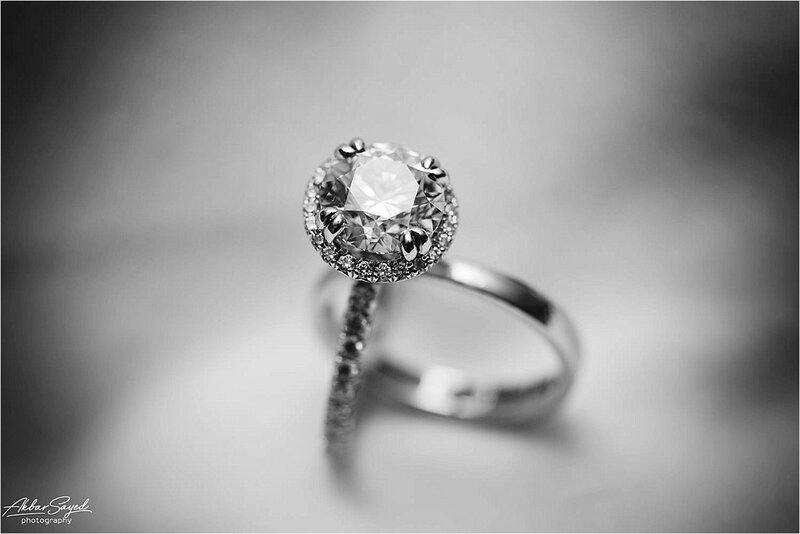 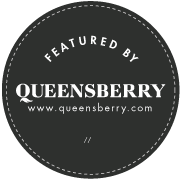 I had actually spoken with Reshma about a year prior to the wedding, but she decided to book a different photographer to better fit her budget. 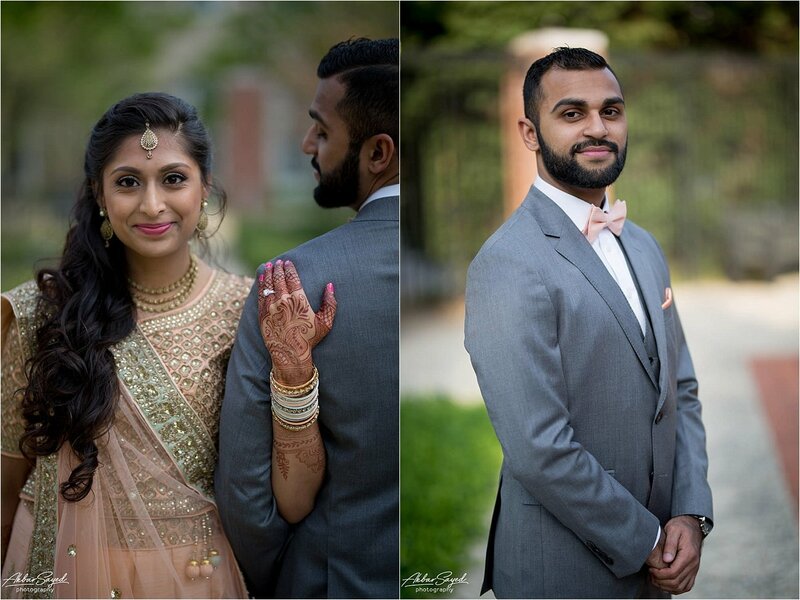 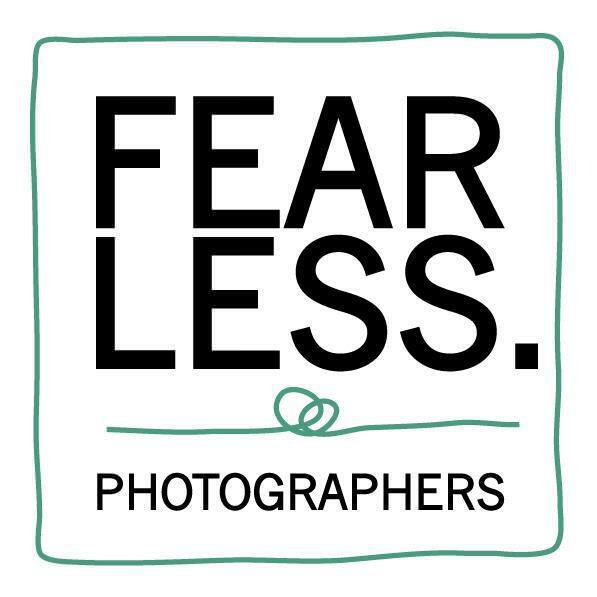 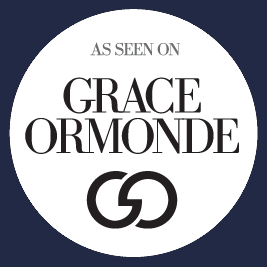 However, after she met with the other photographer, she realized that she kept showing off my work whenever the photographer asked what she liked, so she called me up and booked with me instead—and I’m so glad she did. 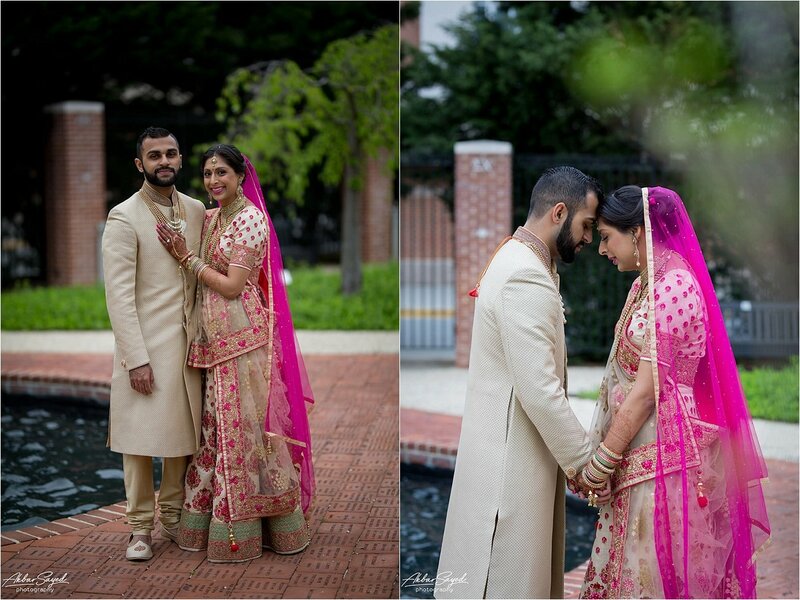 I was also privileged to be able to do an engagement shoot for Reshma and Saad, so getting to be there for both the beginning of the journey and the culmination of all they had worked for was a true honor. 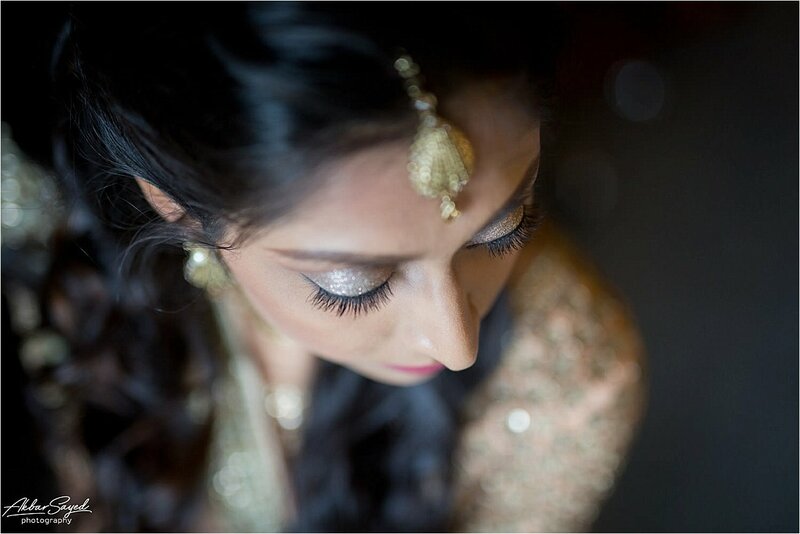 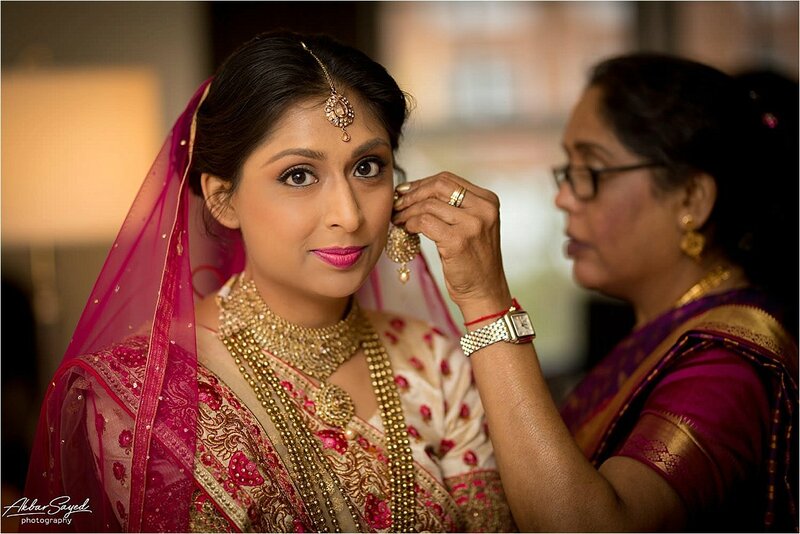 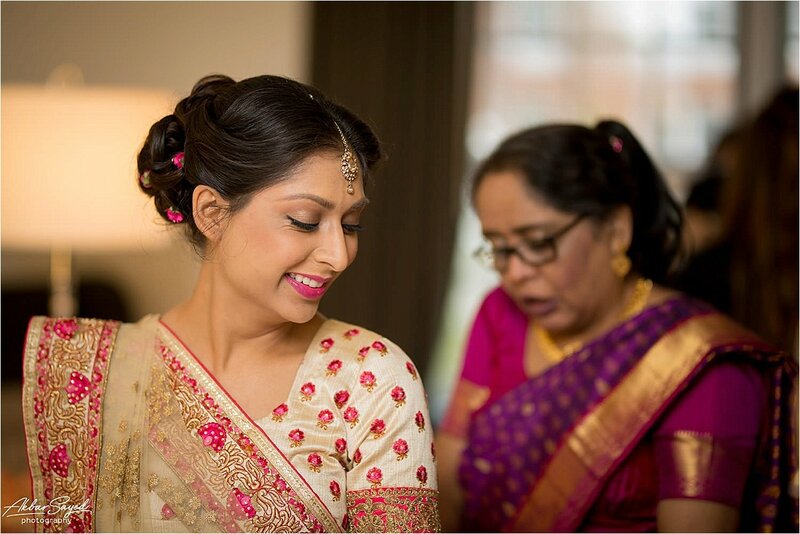 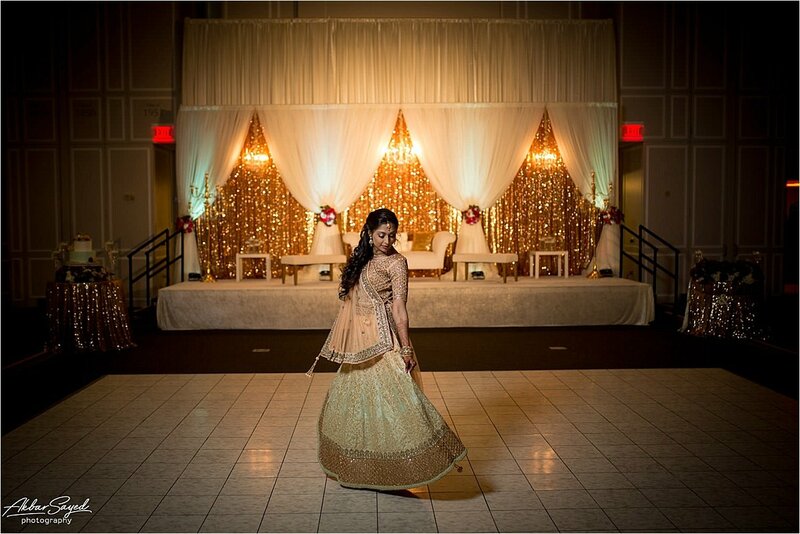 On the day of the wedding, I started out with a photo shoot as Reshma got ready at the College Park Marriot. 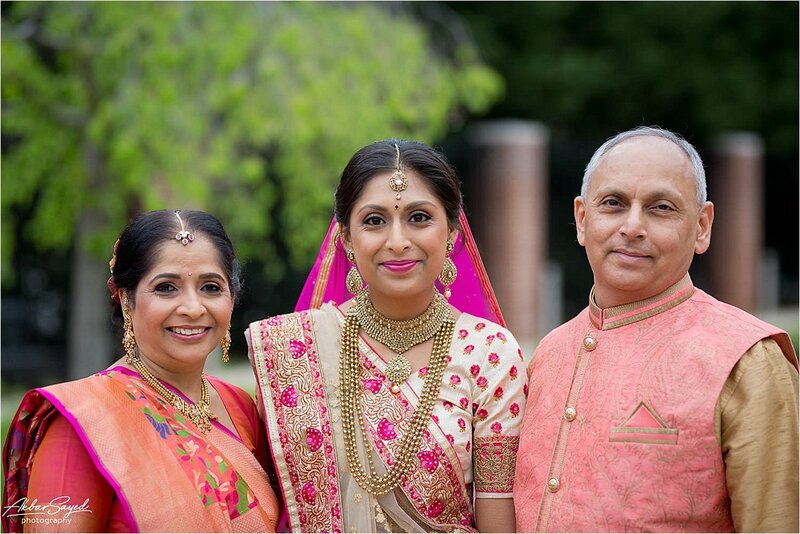 I work well alone, using the Spider Holster (picture a Batman utility belt that has a camera on each side) so that I always have the right lens on—so I was ready for whatever the day might bring, and ready to assuage Reshma’s nerves as well. 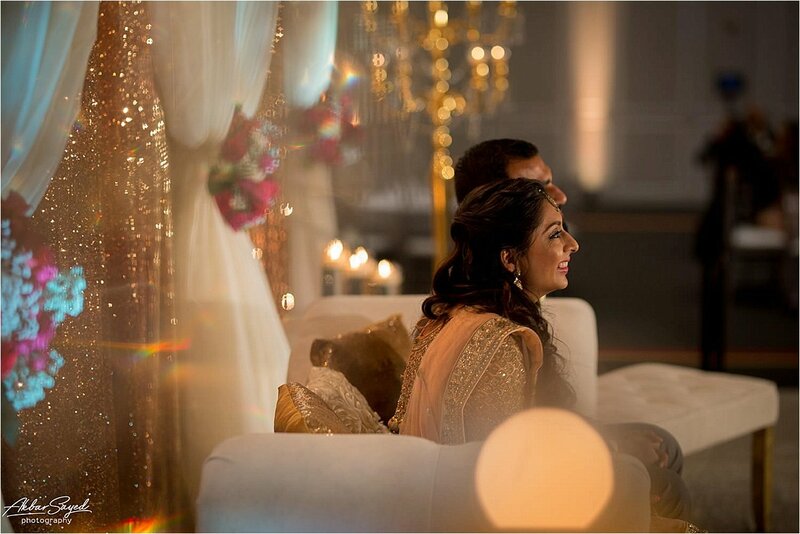 Both Reshma and Saad were under a lot of stress on their wedding day, but when the first look between them came up, that all seemed to melt away. 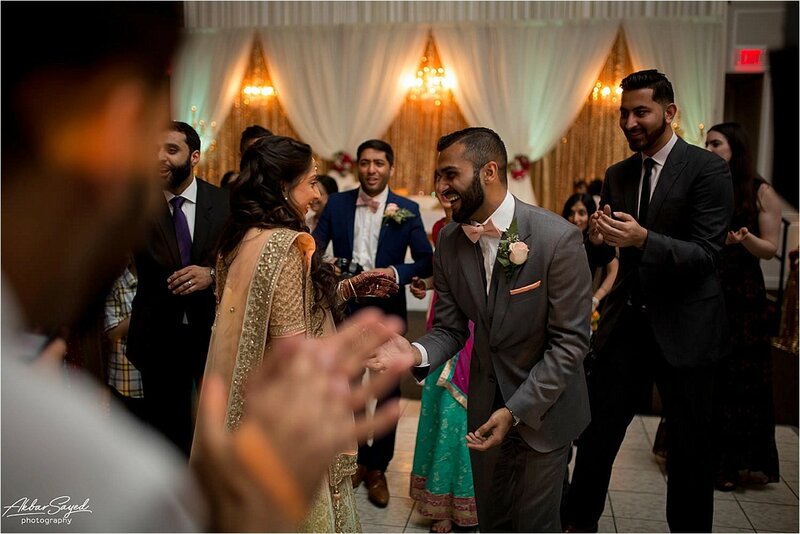 Their immediate reaction upon seeing each other was breathtaking—I could actually see the stress leave Reshma’s eyes when she saw Saad. 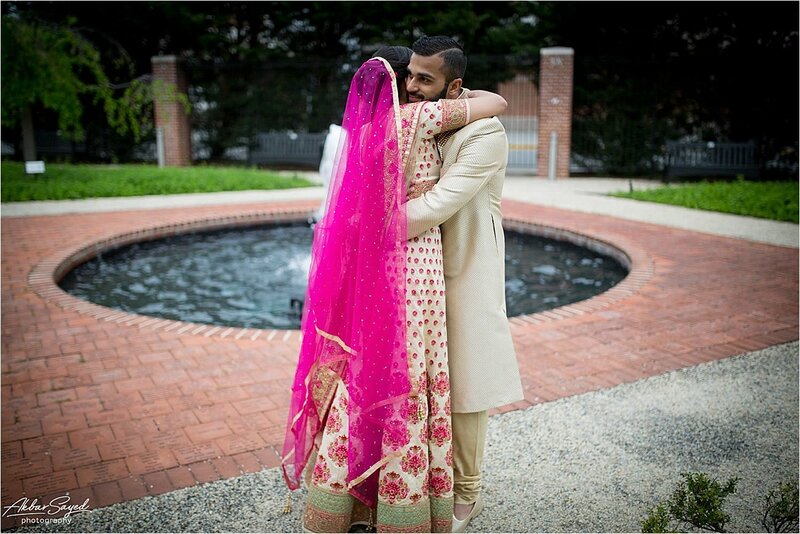 They took the time to take care of one another and give each other comfort, reminding themselves that the stress was all worth it for the love that they share. 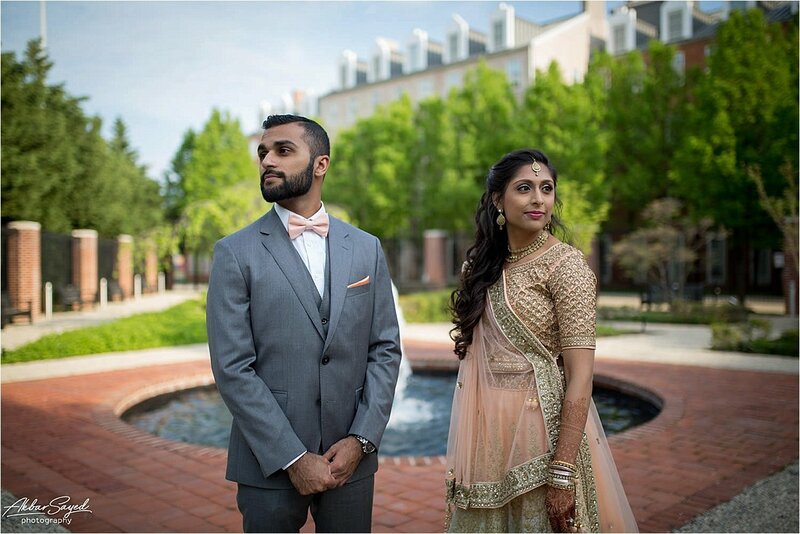 These two are a fusion couple: He is Muslim, and his family is from Pakistan; she is Hindu, and her family is from India. 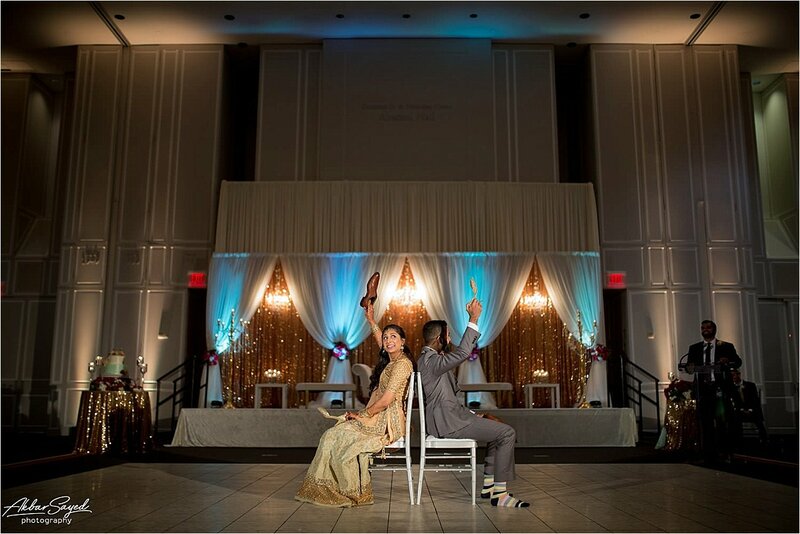 So they were sure to address both of their cultures and customs, with a photoshoot in the morning in Indian attire and a different look altogether for the reception in the evening. 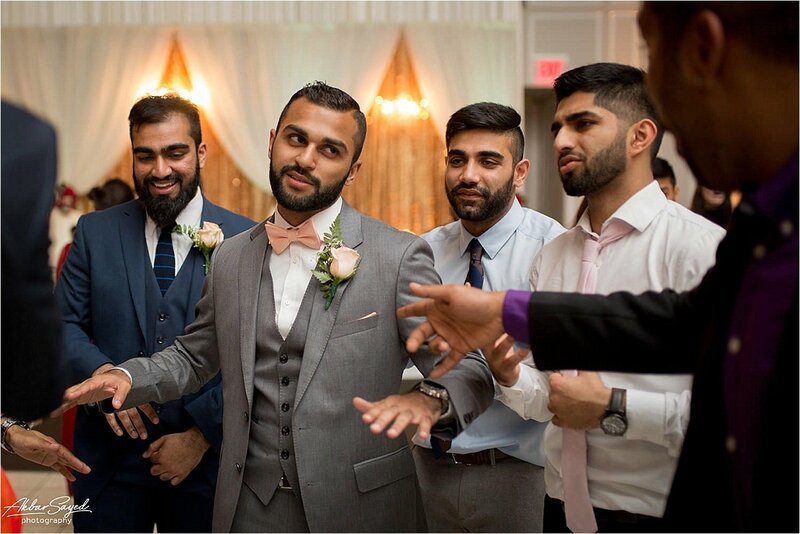 There was plenty of dancing at the reception from everyone but the groom, unfortunately. 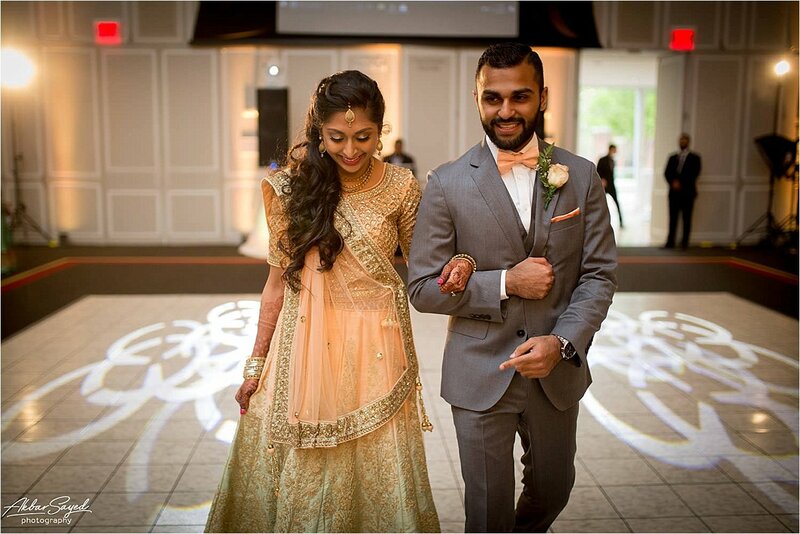 Saad had ACL surgery about 4 weeks prior to the wedding, and his doctor told him that he was absolutely not allowed to dance. 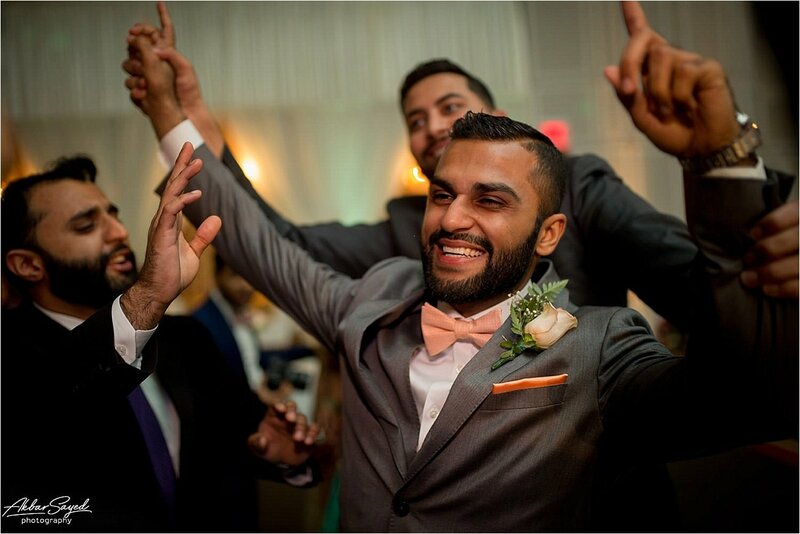 Still, for a split second, I caught him when his song came on and he simply couldn’t help himself for just a moment as he swayed to the music. 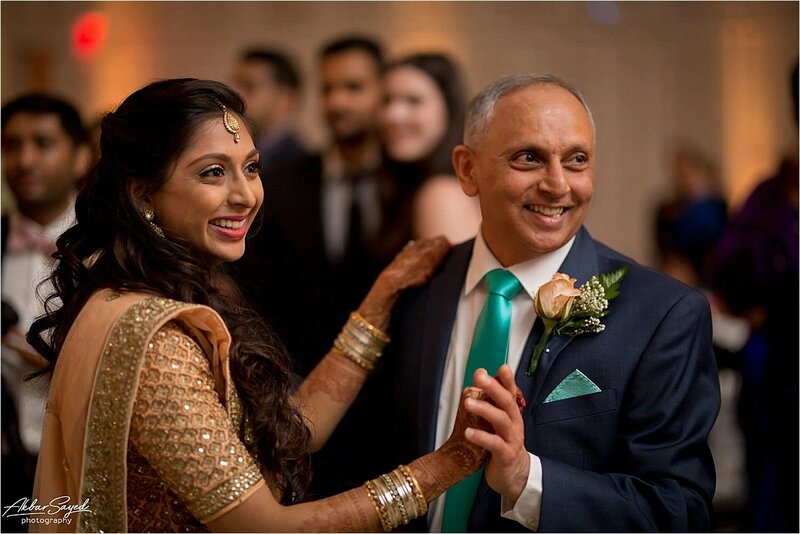 Everyone else got out onto the dance floor, including Reshma and her father. 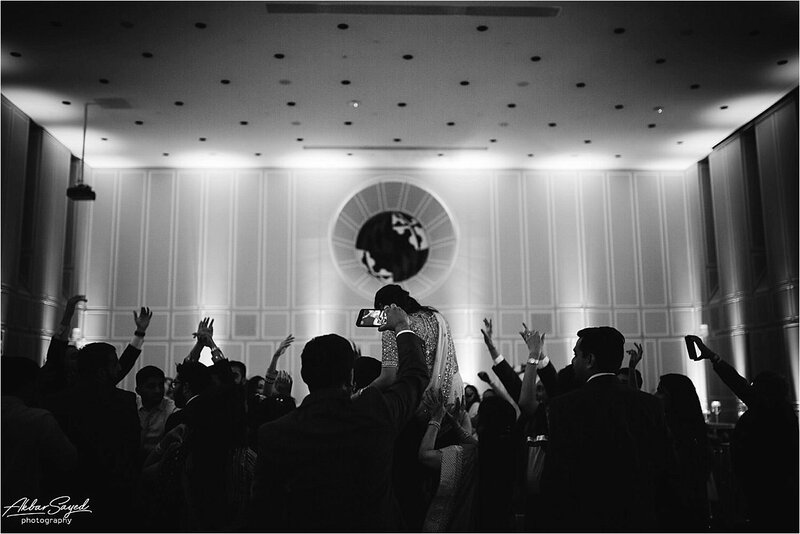 The dance between the two of them was a beautiful moment shared between an obviously close father and daughter, and I loved being able to document it. 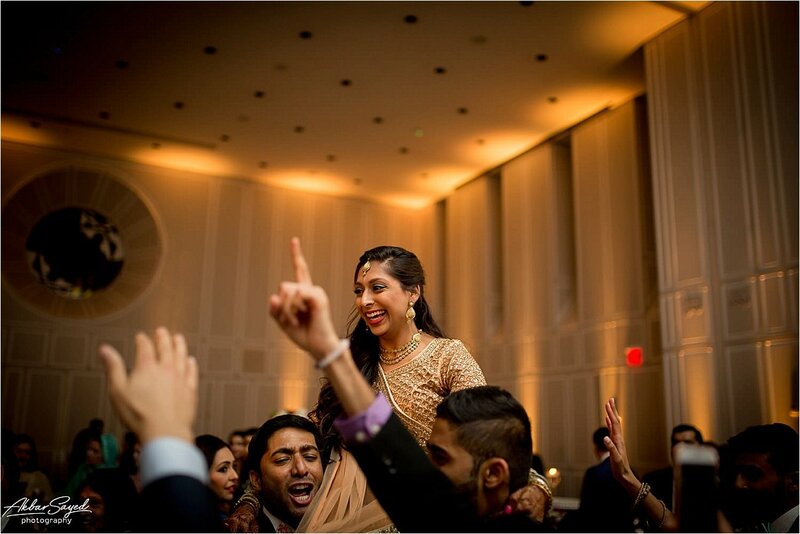 I also loved seeing Reshma’s little brother, Nikhil, dancing with all of the older aunties and bringing so much joy to the event! 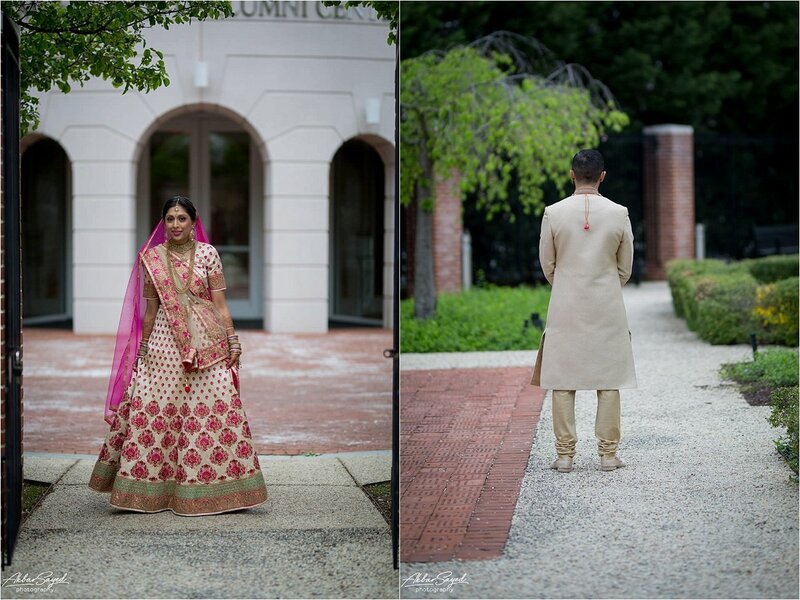 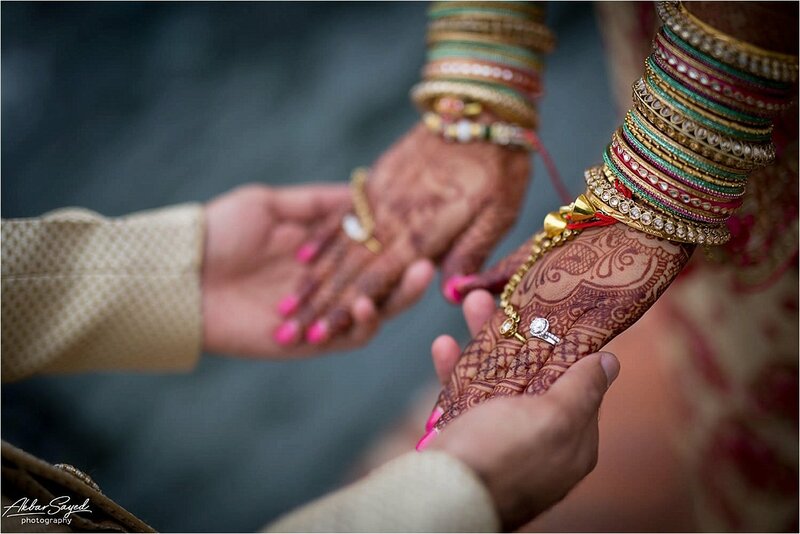 Thank you, Saad & Reshma, for choosing me to be your wedding photographer. 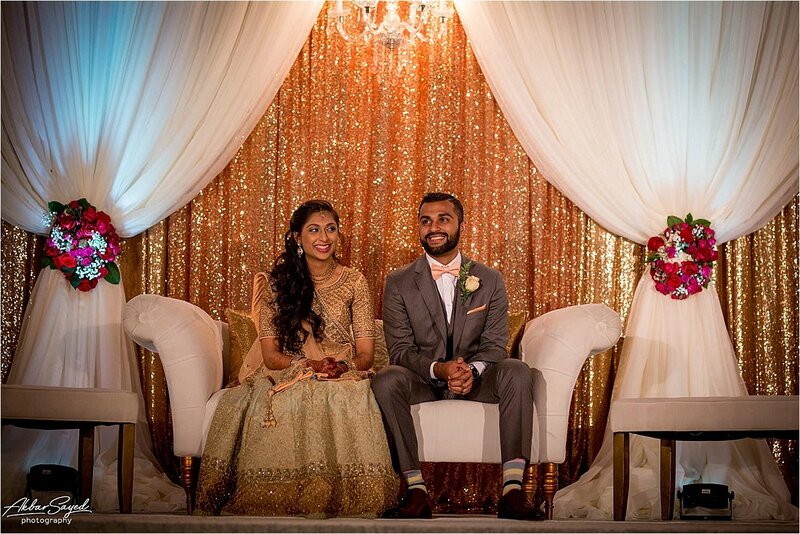 I was honored to be part of your special event and wish you both happiness in your lives together.